Yes I take pictures of people with clothes on too! I love engagement sessions, my favorite thing to do is capture the way two people in love look at each other. I love relaxed, natural engagement sessions. I have indoor and outdoor space at my studio in Franklin, Indiana, just south of Indianapolis with settings that are perfect for engagement photos. 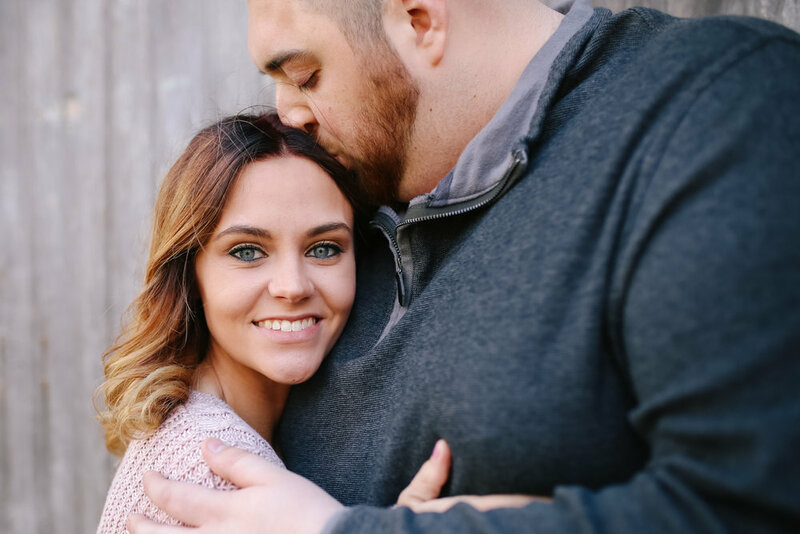 I am so excited I get to photograph their wedding this weekend! 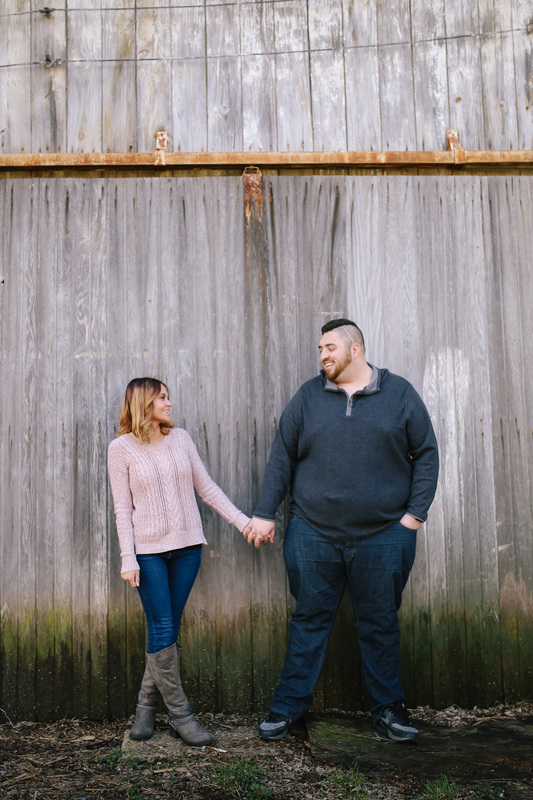 All of my wedding packages include engagement photos, it's a great chance for us to get to know each other a bit before the wedding.